Kindle publishing is a form of self-publishing on the Kindle platform. Self-publishing is a term used for any form of written content being published by the writer or the content owner, instead of a traditional publishing house. Before Amazon created the Kindle direct publishing platform (KDP), self-publishing was seen as a way for wannabe writers to get their low quality content out to the public. “Self-respecting” writers would never self-publish a book. It’s important to know this little bit of prejudice by the writing community, because this carried on when KDP was first launched in November 2007. 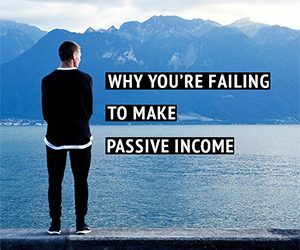 Which allowed online marketers to identify an opportunity to make Kindle Publishing the ultimate passive income, side hustle it is today. Now, the term Kindle publishing is used as an umbrella term for all forms of self-pubishing on Amazon’s publishing platforms. These include KDP, ACX and Createspace. With these three platforms, you can distribute and sell your content as an ebook, paperback and audio book. You create the content of your book and a cover then simply upload it onto the platform according to their requirements and that’s it! Or get your manuscript recorded and then upload it to produce an audio book. Once the content is uploaded and published, anyone with access to the Kindle store, audible.com or even a book store can buy it. Yup, even at a bookstore. Amazon provides a print-on-demand (POD) service for paperbacks so bookstore owners can order your book once you agree to add it onto the international book catalog. But that’s pretty much it. There’s nothing technical or overly complicated about how Kindle publishing works. 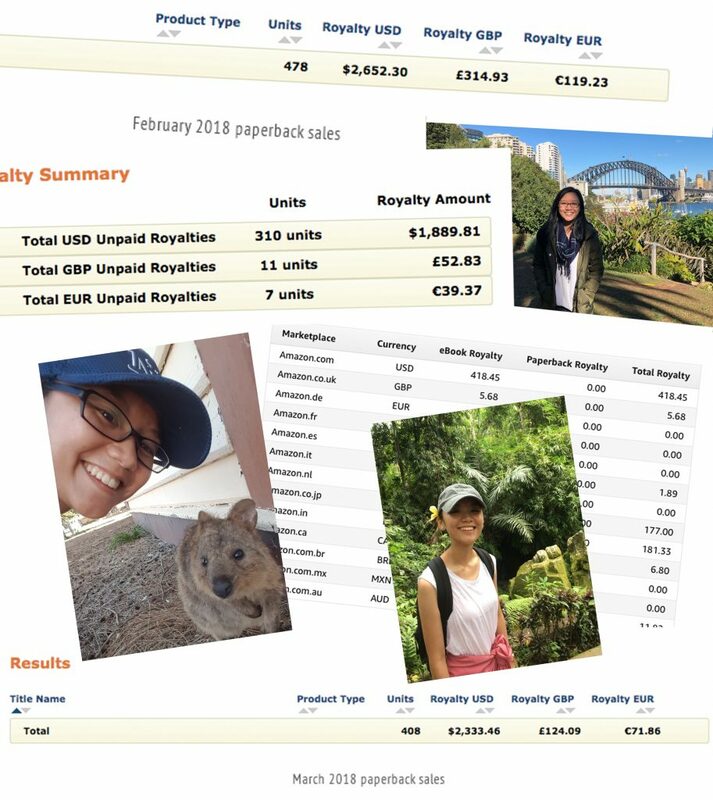 You create a product, the product is sold and then you get a royalty fee from each unit. Amazon, gets a service fee from helping you distribute, sell and manage the after sales for you. 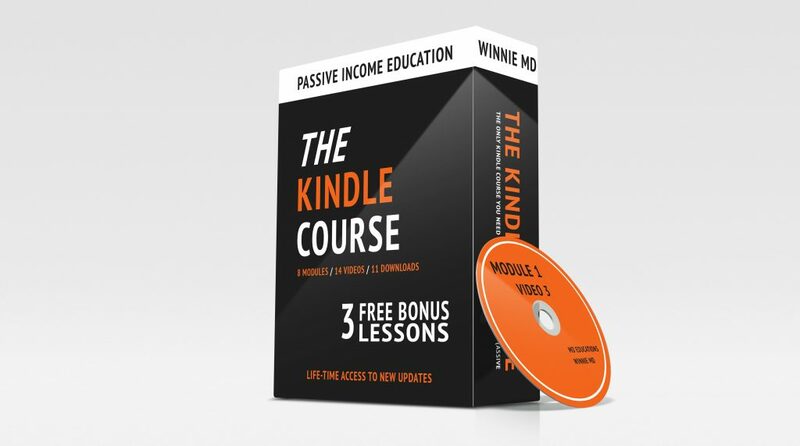 How Kindle publishing became the ultimate side hustle, online business, passive income option it is today? Well, the writing community didn’t take the self-publishing platform seriously. They were writers, not marketers and they didn’t see the opportunity Amazon created. It was a massive market being underserved and wanting to be served. But marketers aren’t writers, so everyone hired ghostwriters to do the writing for them. Most aren’t graphic designers, so they hired designers to create covers. They weren’t voice actors, so they hired voice actors to record their audio books. And instantly the Kindle publishing business model was capable of being passive. Add the element of all of this being online, and everything online is ruled by search engines. 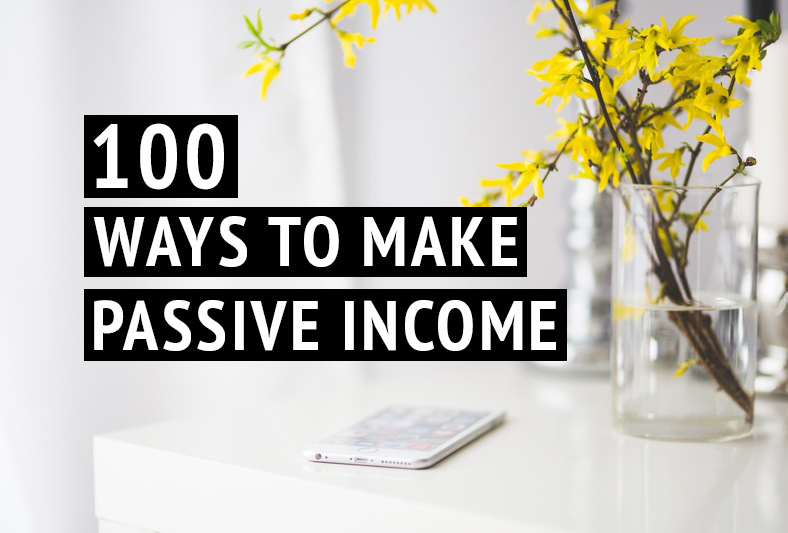 The whole business model became a passive income pursuit. All people needed to do was identify what the market wanted and figure out how to rank within Amazon’s search engine so people can find their product and buy it. If you understand internet marketing, then it’s very simple. In fact the most simple and straight forward online business model that provide passive income to date. In the early days 90% of all publishers on the platform were online marketers looking to take advantage of this great opportunity. Quality control was non-existent and Amazon turned a blind eye to it all thinking the market would just see regulate naturally. This was the time where publishers could easily make $20,000+ per month from horrible content full of spelling and grammar errors. Needless to say, people got angry and Amazon finally took some regulatory responsibility over the platform. The quality of books went up, the caliber of publishers entering the platform also went up. 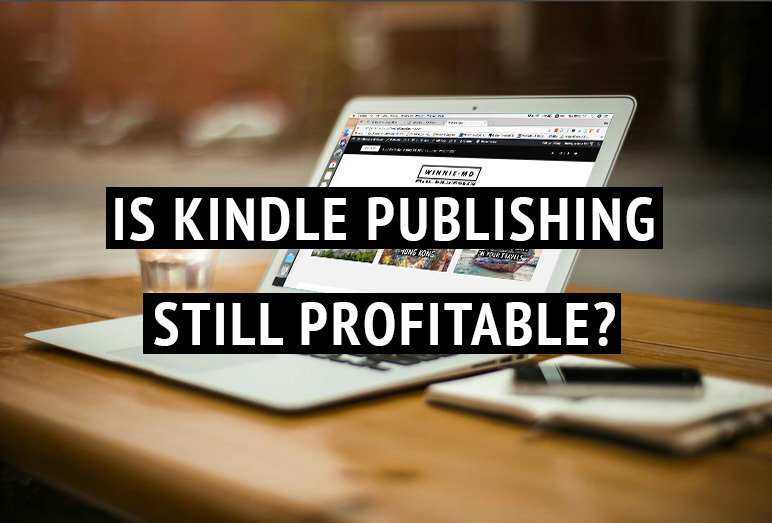 Kindle publishing finally became a legitimate online business by 2015. You couldn’t scam your way to success or cheat the system anymore. It became a legitimate business with a clear business model in place. You can still make a full time salary from Kindle publishing with little effort. Reaching $10,000 per month from Kindle publishing is also possible if you apply a more aggressive publishing strategy. This has allowed countless of individuals all over the world to quit jobs they hate, and live happier lives because they can finally do what they enjoy. Myself included. 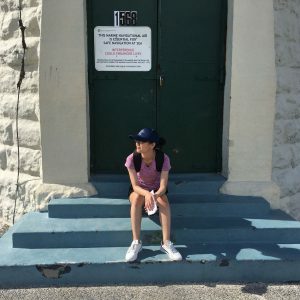 Is Kindle publishing right for you? I’ve been a big advocate for Kindle publishing to anyone who lacks experience or know how when it comes to making money online. 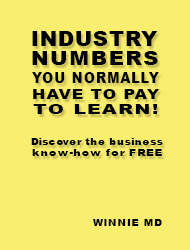 Kindle provides the smallest learning curve out of all the other common forms of online marketing. A smaller learning curve means a faster process to making money and fewer chances for mistakes. The cost barrier is low compared to other business models and which makes it perfect for anyone who wants to start a business but doesn’t have a lot of money to spare. You can start your Kindle business for as low as $250 if you’re thoughtful. But a safer number would be around $400 if you include all the bells and whistles to makes sure your business is a success. 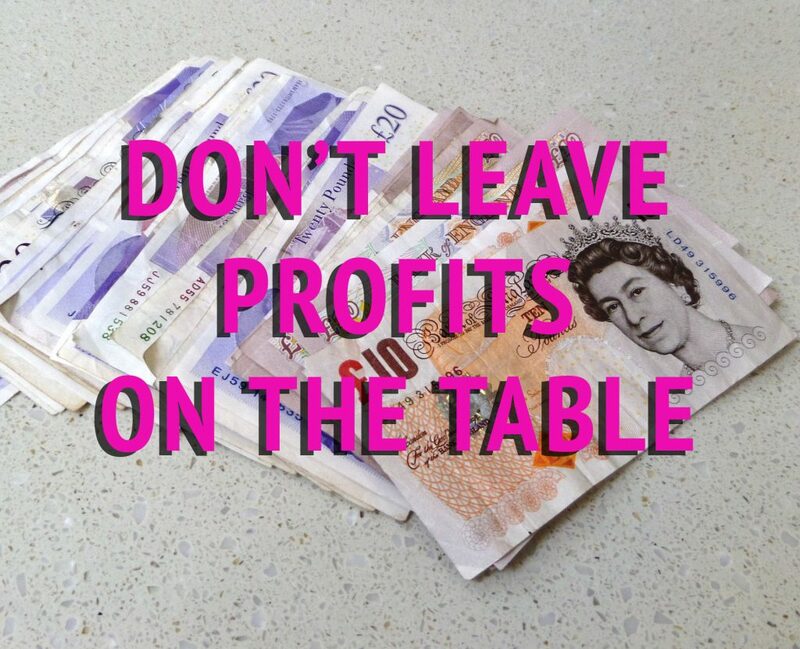 Apart from being cheap to start, easy to learn the return on investment is FAST. And I mean super fast. I broke-even within 3 months. There is no other business model that will give you these sort of results. A franchise can take up to 10 years to be profitable, a normal brick and mortar store can take up 2 years and a blog can take 1 year minimum. 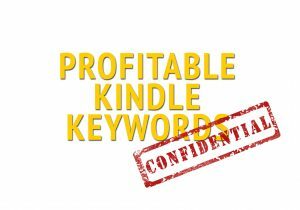 Kindle publishing lets you see results faster, which makes it the perfect business for any beginner. You won’t give up too early because you don’t need to wait too long before money starts coming in. 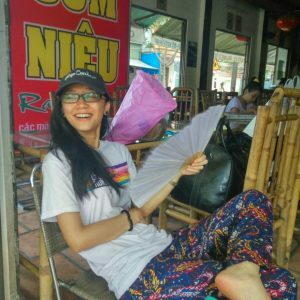 It’s not too expensive to start for a beginner to feel like it’s a life-changing decision and it’s not too complicated that you need a 4 year degree to learn it. BUT. 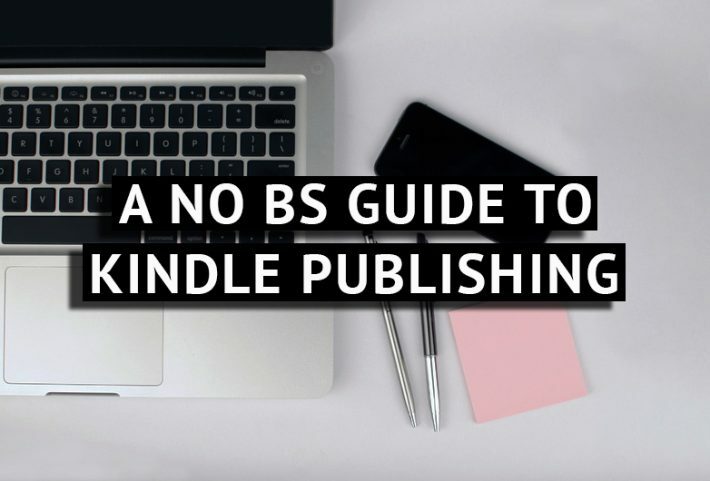 is Kindle publishing right for YOU? 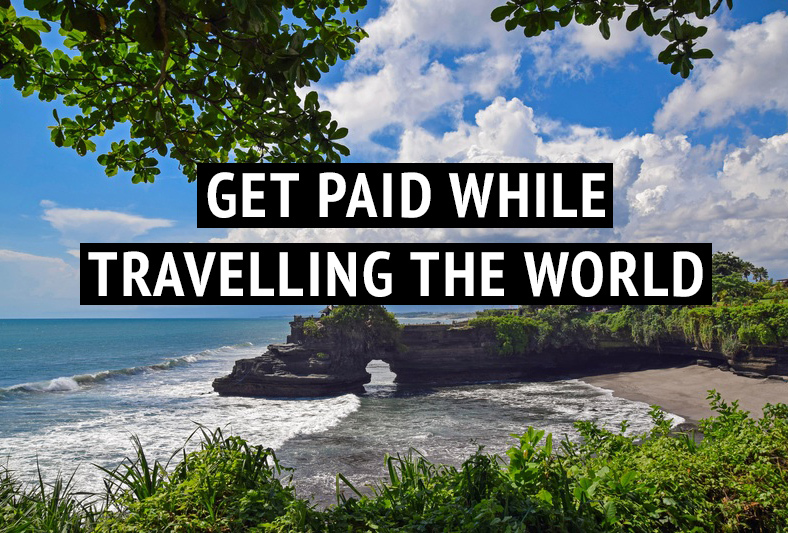 You want to earn extra cash to pay the bills and stop living pay check to pay check. 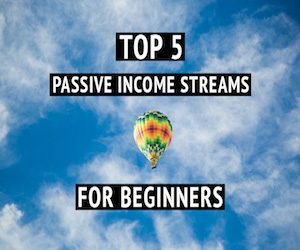 You want to quit your job and earn a passive income. 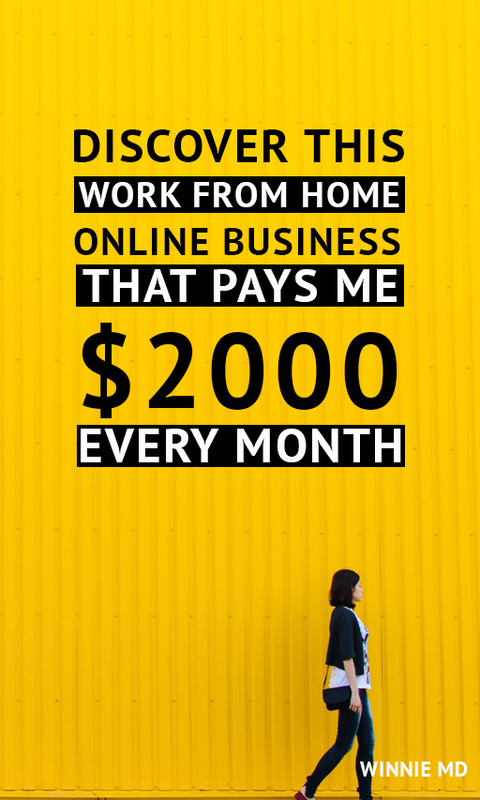 You have never made money online before and aren’t too tech savvy. You want to improve your financial situation with a method that’s low risk and low cost. Your main motive for starting a Kindle publishing business is for the monetary reward. You want to become a millionaire or earn 6 figures. You can’t do that with Kindle publishing. You’re not willing to learn how the business is done and you think you can wing it. You will fail and waste your money. You want to write your own books regardless of whether the market wants to buy what you’re writing. You thinking a Kindle business isn’t a real business and so you don’t need to treat it like a real business. What are the steps to Kindle publishing? Doctors go to medical school, Artists go to art academies, Plumbers go to technical college or take an apprenticeship, so why wouldn’t you need a proper Kindle education to be a Kindle publisher? Kindle publishing involves various skills you need to develop to succeed in the industry. The best way to obtain these skills is to have someone tell you exactly what you need to learn and how to implement what you learn into practice. It’s also an easy way to avoid common mistakes and learn the most important parts of the business that can mean the difference between success and failure. 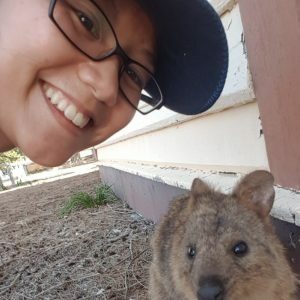 You can learn from a course or get 1-on-1 help from someone who is already running a successful Kindle business. If you can’t afford paid education, then you can self-learn through online articles and free courses. But you’ll just have to be aware that free materials are never as comprehensive and won’t cover the most crucial parts to succeed. Take everything you have learnt and find a profitable keyword you are capable of competing in. The keyword is vital to the whole process because your ability to reach customers is all based on your keyword researching skills. Amazon has already done the heavy lifting for you. Millions of people go on Amazon everyday. Your job is to figure out the best way to guide just a little tiny bit of that traffic to your product. You do this with keywords because most Amazon users don’t browse mindlessly, they have an idea of what they want or even a clear idea of what they want before they even go onto the site. Find what the market wants, and then find out how they are looking for what they want. That’s how you find your keyword. You need to conduct market research to understand what your target audience wants. 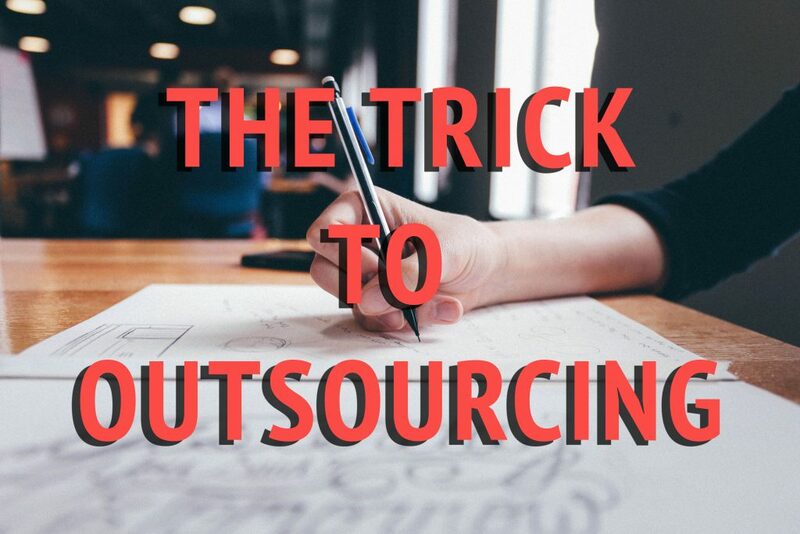 Without doing this step you cannot sufficiently meet their demands and your business will never become sustainable in the long run. This is the step where you identify the problem you are trying to solve. Kindle publishing works best with non-fiction book topics because it’s more keyword focused. But fiction books also do well if you take a longer time building a brand. One all the research steps are done you can begin outsourcing the production of your book content to professional freelancers. This means hiring a ghostwriter, a cover designer a voice actor and an assistant. You can get a book produced as an ebook, paperback and audio book for as little as $250. Once the product is finished you are ready to launch it on all the various Amazon platforms to start selling to the world. The launch process is the SEO work to make the Amazon search engine rank your book high for your desired keyword. This along the keyword research step is the most important factor in deciding whether your book will make money or not. It’s also the step many people get wrong and struggle with. It’s been more than a decade since KDP started and the industry has seen many changes. But the Kindle platform has become more stable over the recent years as Amazon created firmer regulations. Click to learn how to hire your ghostwriter! Kindle is still the biggest English ebook seller in the world and its market share dwarfs all competitors combined. I don’t see Kindle publishing failing or becoming obsolete in the future and definitely not in the next 5 years. Amazon is also branching into podcasts and leveraging their POD services to create other content based opportunities for entrepreneurs. All of which are growing industries they’re taking an early step to dominate in. All very positive signs on the strength of Amazon’s various self-publishing platforms for the years to come. However, Kindle publishing has become common knowledge for most online entrepreneurs, and for those who aren’t looking for riches beyond imagination but just financial freedom. Then Kindle publishing is an attractive option. This will only continue unless there’s a new online business opportunity more attractive that gets created in the future. Until then, the competition will gradually increase and publisher’s keyword research skills, team management skills and Amazon SEO skills will need to improve to stay ahead of the game. It’ll be harder for people to self-teach themselves the trade and it’ll be harder for people to cut corners to make a few bucks. However, Kindle publishing is far from being saturated and overly competitive. There’s still many niches underserved and many keywords that are up for grabs. I don’t see Kindle becoming saturated within the next 5 years. But I do see the need for new publishers to be more aggressive when they first start out in order to stabilise their portfolio sales. I also see book quality needing to improve with better hiring skills of freelancers. DO YOU KNOW HOW MUCH IT COSTS TO MAKE A PROFITABLE KINDLE BOOK? Check your inbox to find your answers.